: Princess Allura by Trendmasters is a very amusing and wonderful action figure doll. For more information on this toy, visit our store button below. 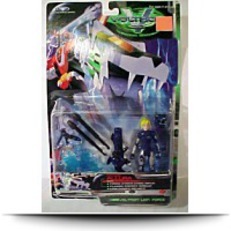 Voltron Lion Force Princess Allura Figure. Dated 1998. 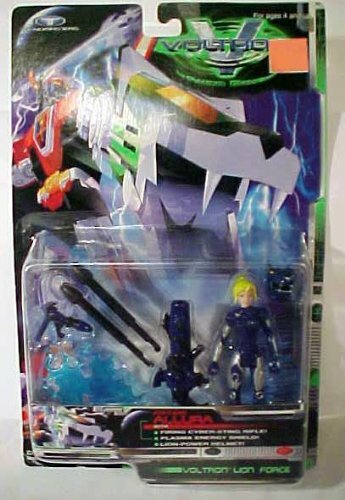 Based on the Voltron Lion Force saga. Never opened. Nice figure made by trendmaster Princess Allura comes complete with firing cyber-sting rifle, plasma energy shield, and lion energy helmet.